The contests are going to come fast and furious throughout the year and the 1st one might just take place sooner rather than later. What do you need to know, other than it is the pinnacle of all things golf. Getting a spot is as easy as winning a contest on THP and they will be coming throughout the entire year. As you can see from previous teams, tenure and/or activity have nothing to do with being selected. 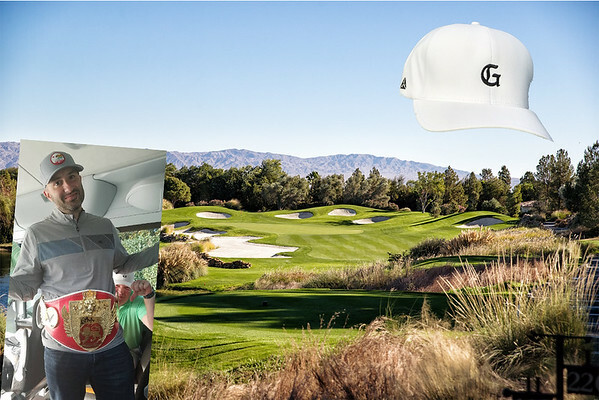 All it takes is a chance at a contest and your 2019 THP Albatross Club Membership, and for more information on that, click here. If you want to hear what the Grandaddy is all about, click here for Live Update thread on the 2018 edition that just took place. You will be able to see everything that happens and feel as though you are with the team. If you want to get down to the soul of this event, click here to see Al's speech from 2017. Al is a member of the Hideaway Golf Club, who welcomed the participants into his beautiful home and discussed what it was all about over drinks and delicious food. This year we have the non-playing assistant captain again, that will come from one participant of the past Grandaddy events. Last edited by JB; 04-10-2019 at 10:45 AM. Pumped for contests to start up again! Love seeing this again, always so much fun to see the contests and of course the actual event is the best follow of the year. So fortunate that this is happening again! Bring on the contests! Always amazing to hear the return of this year after year. Yes! Bring on the contests! YES! YES! YESSSSSSSS! I was literally just reminiscing and going through photos again! The life altering trip of a lifetime is BACK BABY!!! And absolutely NO ONE does it better! Callaway + THP. Yayyyy! Glad to see it make the return again. Excited for contests to get rolling and the team to take its form. Always a good day when this thread pops up!